We've recently updated the game information and image section here on IndieDB. Today, we would like to show you the final Promo Art of the game with the logo. 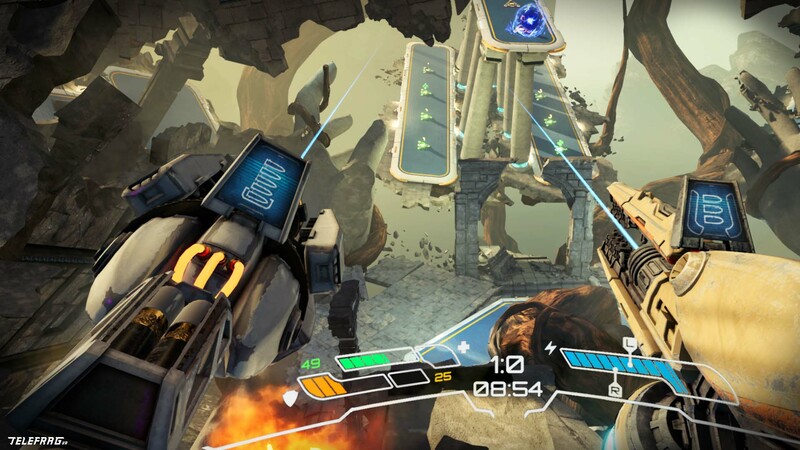 The image shows one of the playable characters in the game. There is no coincidence that the armor contains classic elements of traditional gladiators' equipment. Even if the game is set up in the futuristic Roman Empire, which has never fallen, it resembles their traditions that had accompanied the Empire since Romulus and Remus. One such tradition was gladiatorial battles, which have now become the most prestigious sport in the sprawling intergalactic Empire. 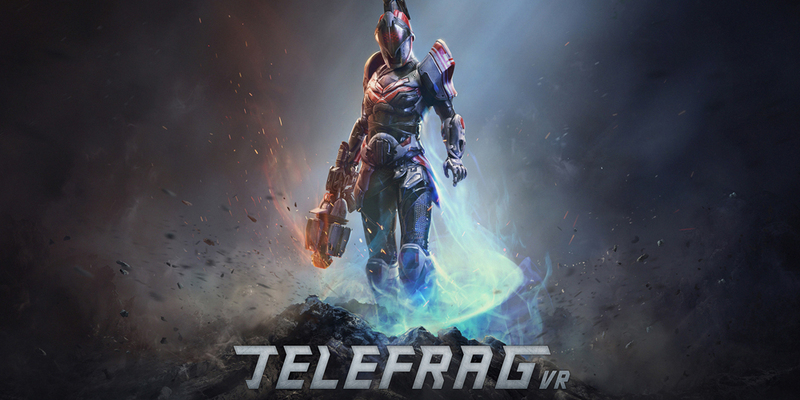 Those images are available for download in different sizes, so pick the perfect size of your screen and set Telefrag VR Promo art as wallpaper.